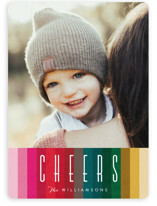 Brighten up the mantle of loved ones with a colorful holiday card design from Minted. 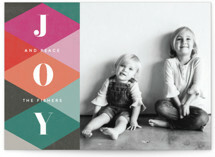 These beautiful rainbow hues are sure to pop on your recipients' mantles, and bring smiles to their faces. 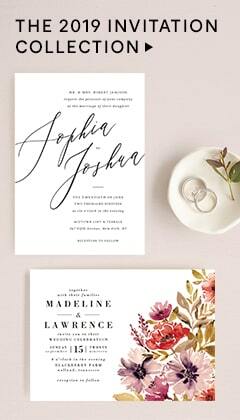 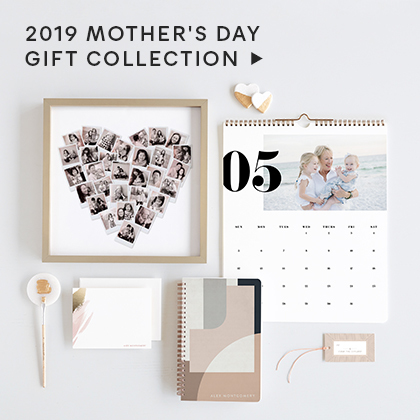 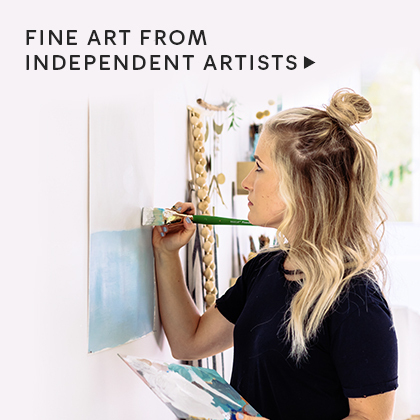 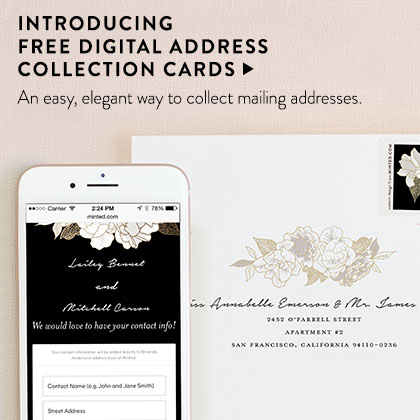 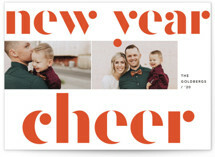 From bold typography to beautiful botanical designs, we have the perfect selection to complement your year end update. 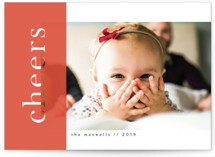 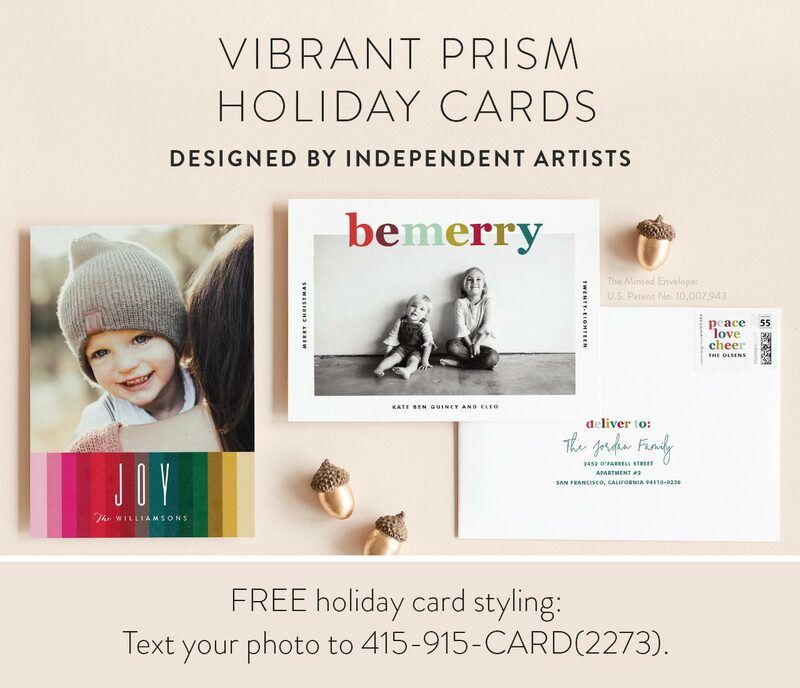 Select a design and feature one, two, or even three or more photos on your colorful holiday card. 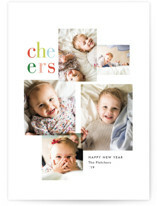 We even have some beautiful no photo selections, if you prefer to showcase independent design this holiday season. 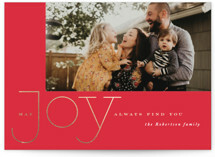 If you would like to send your holiday card in a more unique format this year, select one of our colorful keepsake ornament cards. 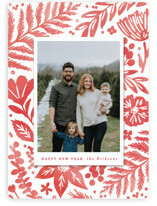 These are perfect for loved ones to display on their tree year after year. 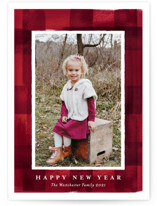 Your ornament keepsake will even include pre-cut luxe linen ribbons (10" long) for you to tie to your ornaments. 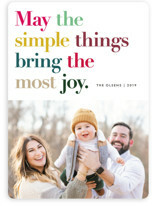 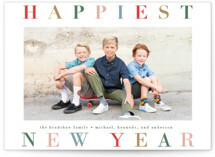 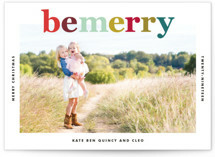 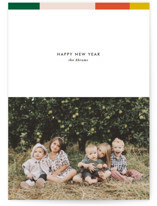 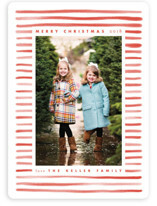 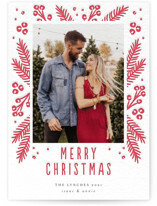 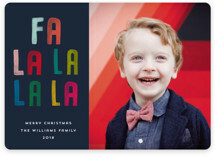 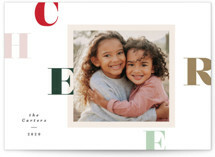 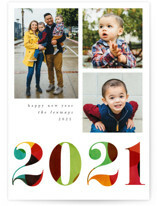 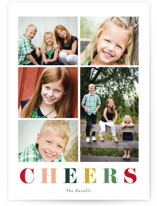 No matter your selection, you cannot go wrong sending a colorful Christmas card from Minted.